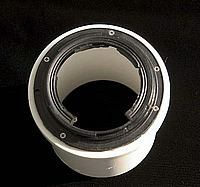 Home-made adapter, 10D and Leica scope. Trimmed and bored to fit over eyepiece of scope. 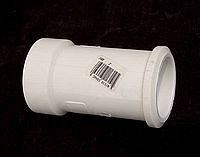 Lens bracket attached to PVC. Removed from broken Canon lens. 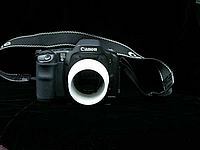 Adapter attached to Canon 10D. as seen with 50mm lens. Lily (lower right) and house ~ 40ft from camera. How about macro pics at 40 feet? with 10D set at ISO 400. Click on a thumbnail to begin a slideshow with larger images.